Listen in to today’s episode where Karl speaks to MSP Coach Manuel Palachuk. Manuel talks about the importance of everyone from management to admin working in real time in your managed service business. He encourages listeners to remain firm with staff in both training them in and holding them accountable to operating every day under such a system. Manuel has just completed a 5-week course covering the specifics of how to implement working in real time. The Critical Habit for Success: Working in Real Time is a course offered in our MSP academic program over at greatlittleseminar.com. The course has concluded, however, all course materials, handouts, and class recordings are accessible via – http://bit.ly/RealTimeTrack. Rayanne Buchianico joins us again in our Oddballs segment. Rayanne offers more QuickBooks tips specific for managed service providers. Today she covers when and how to utilize account numbers. Listeners are also reminded that they still qualify for the Odd Tuesdays’ discount code for The Ultimate 2014 Conference Bundle! Be sure to listen for the discount code! 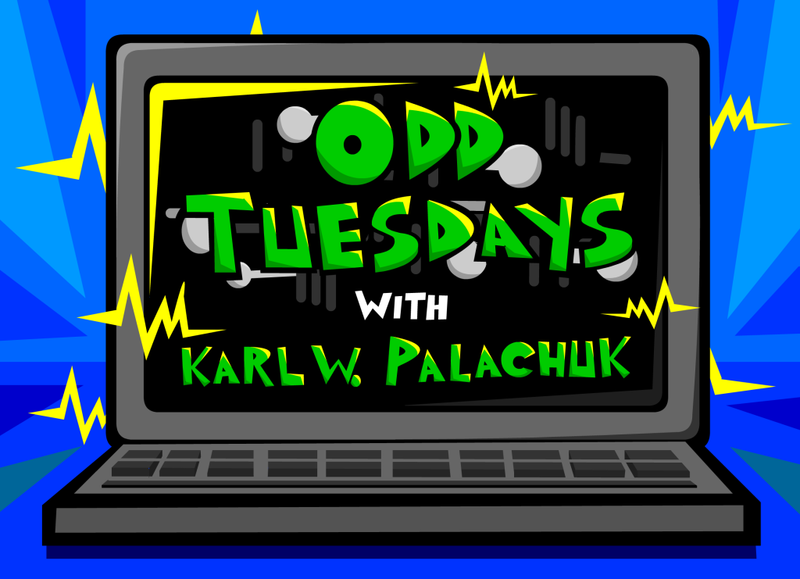 Another highlight in today’s show is our first-ever Odd Tuesdays draw! Listen to the show below for details on how to enter the draw! !